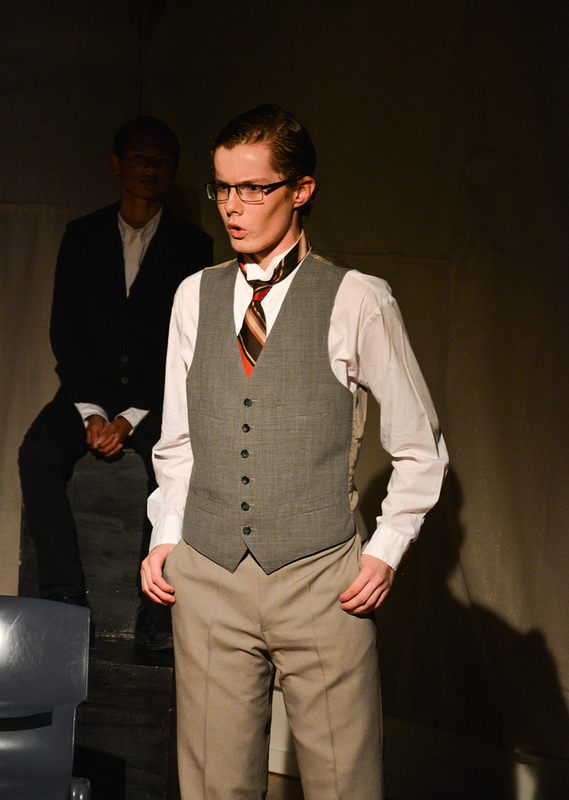 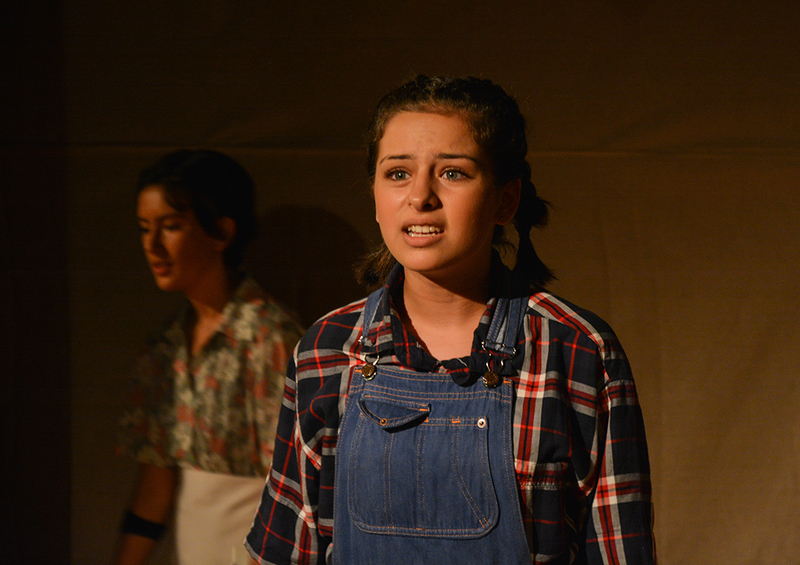 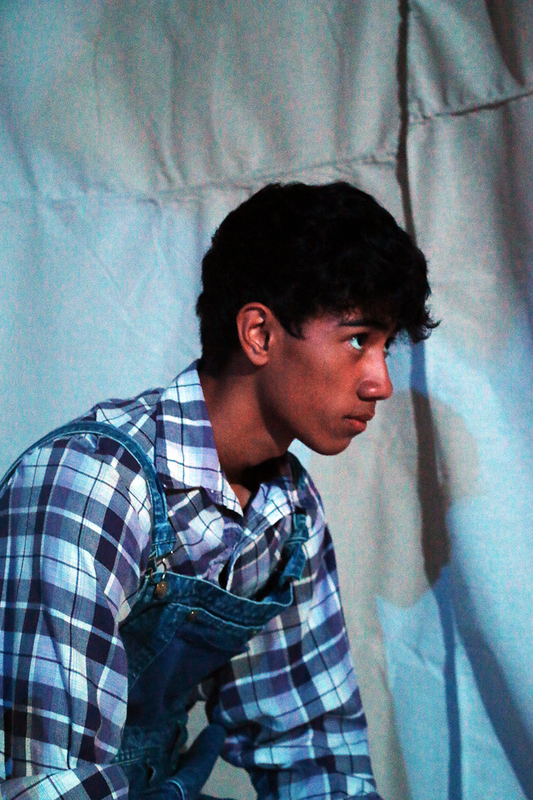 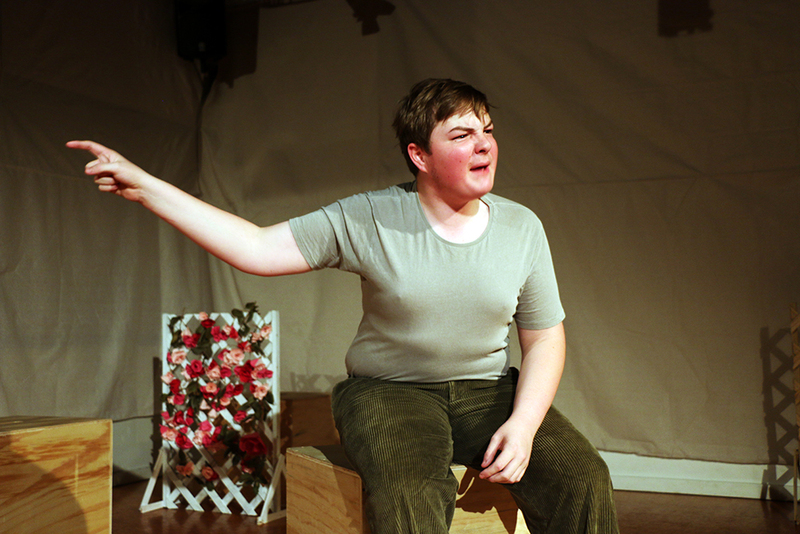 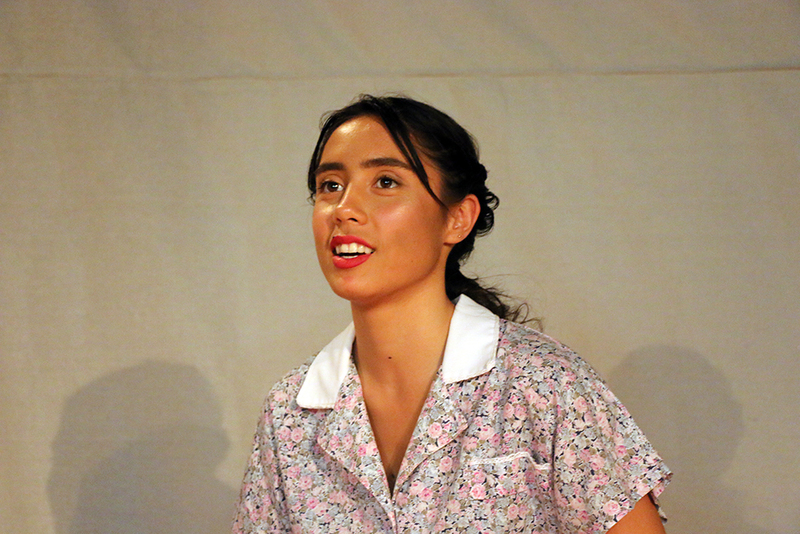 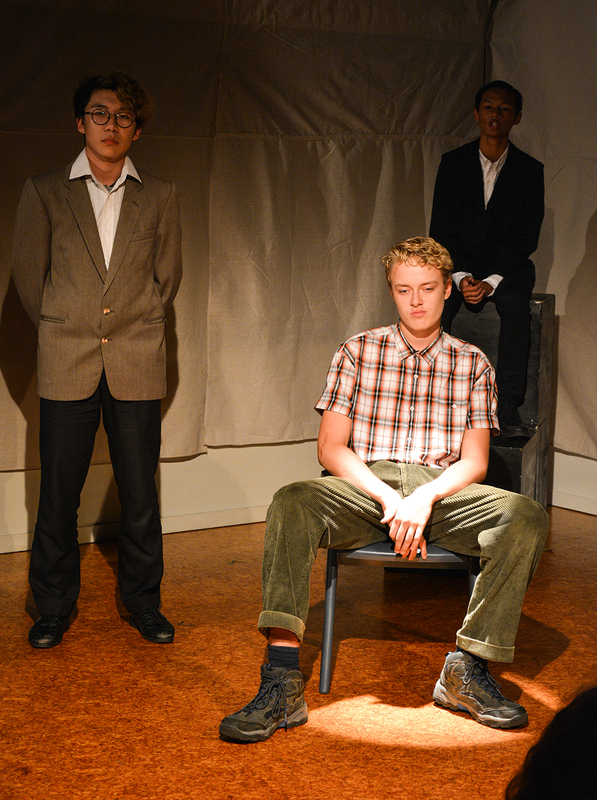 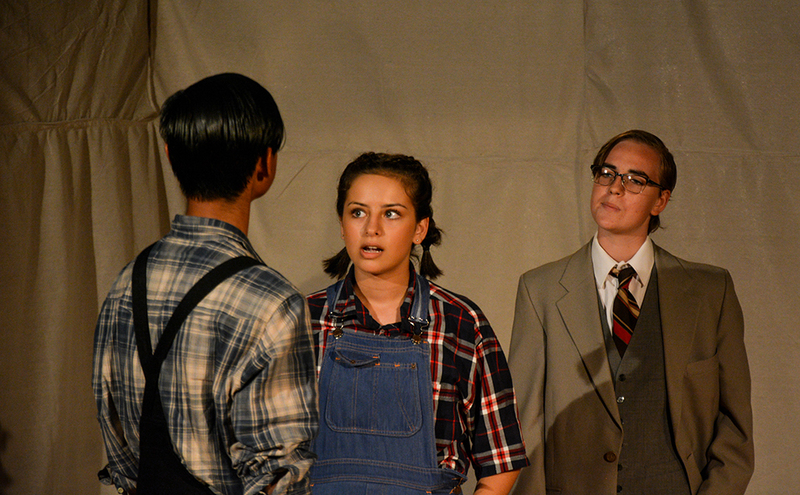 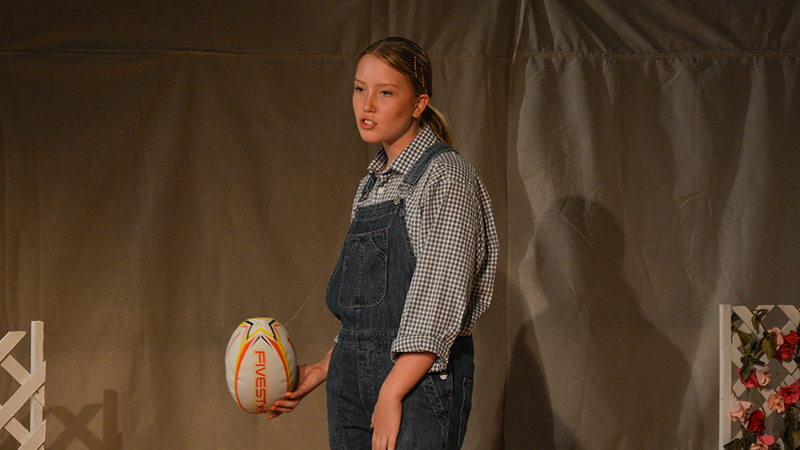 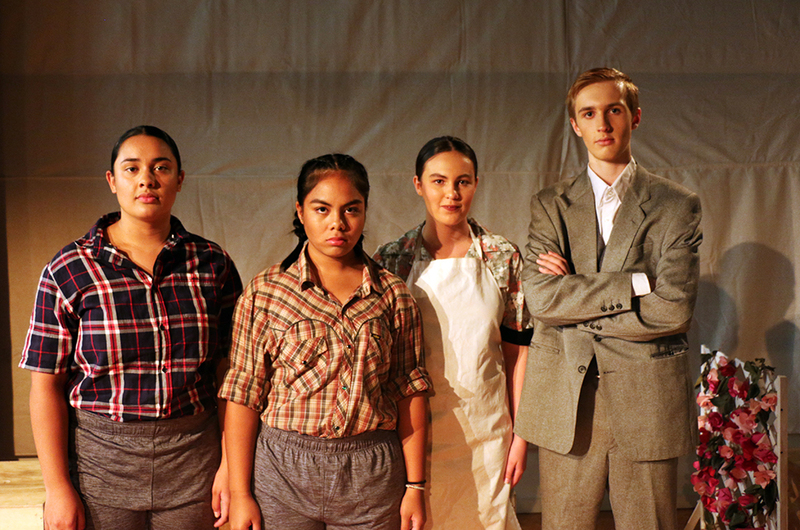 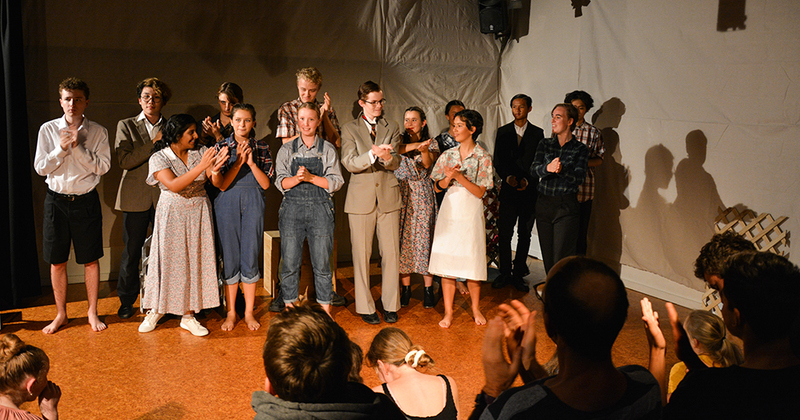 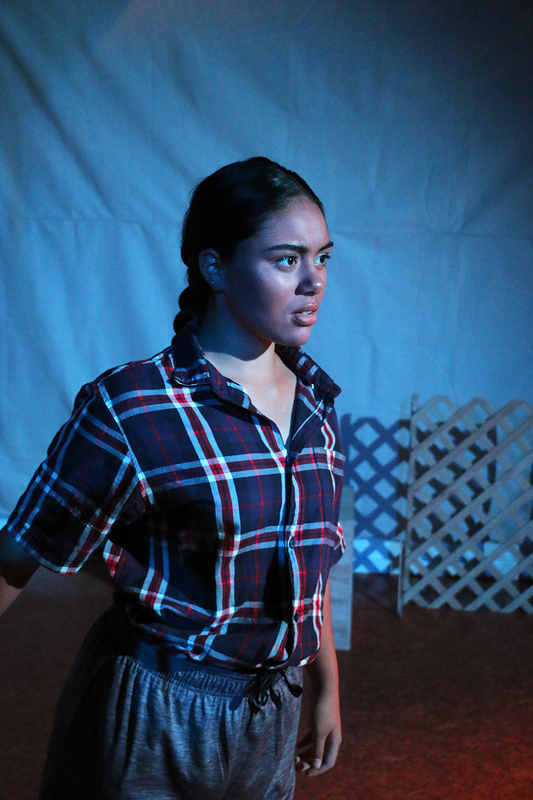 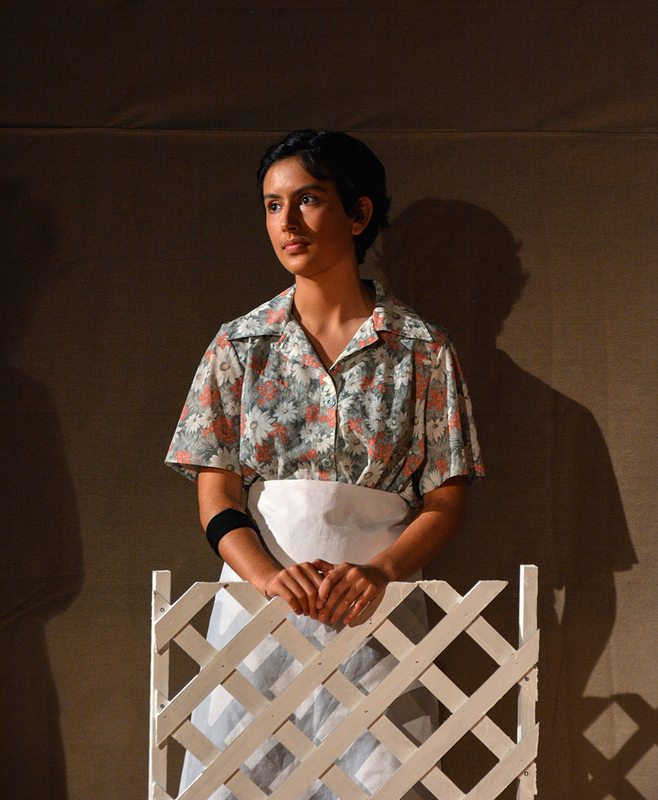 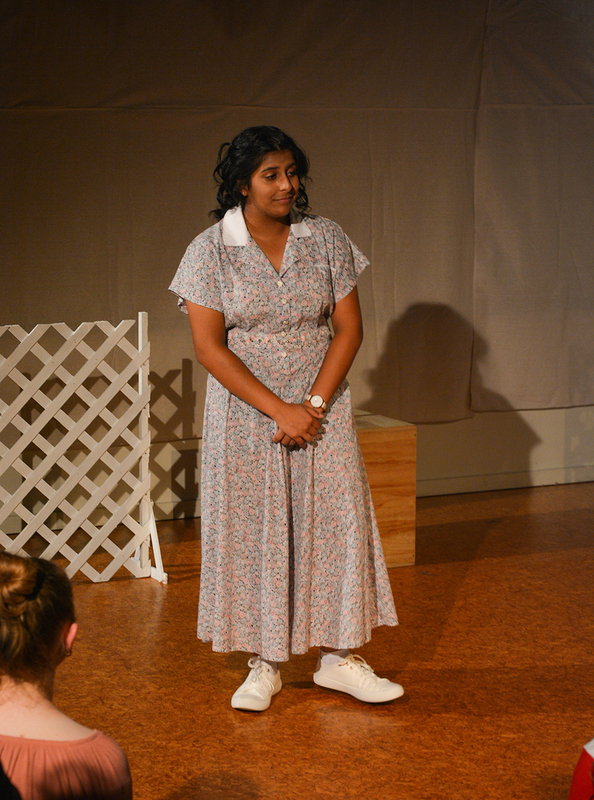 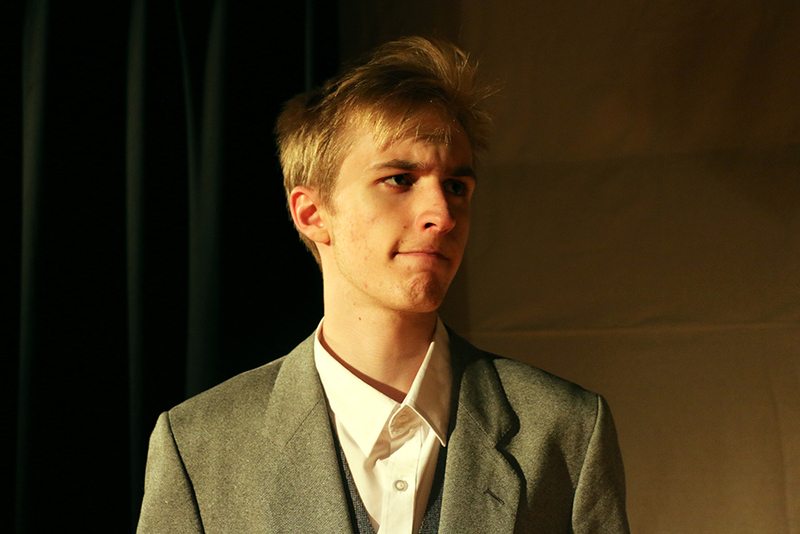 This week saw performances over four nights of the Year 12 Production of To Kill a Mockingbird by Christopher Sergel. 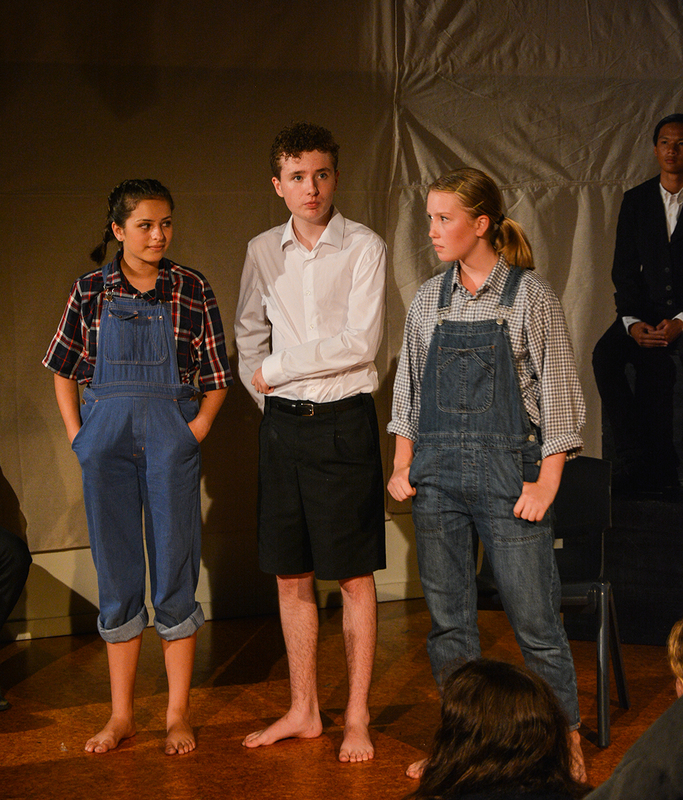 Head of Drama Gerald Urquhart said, “It was a challenging and timely exploration of ideas around racism and civic duty. 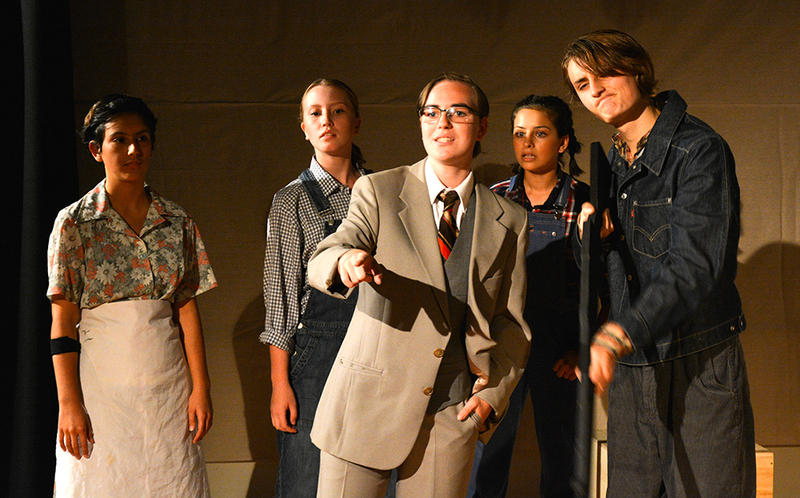 The students did a fantastic job of breathing life into this play based on the classic novel by Harper Lee. 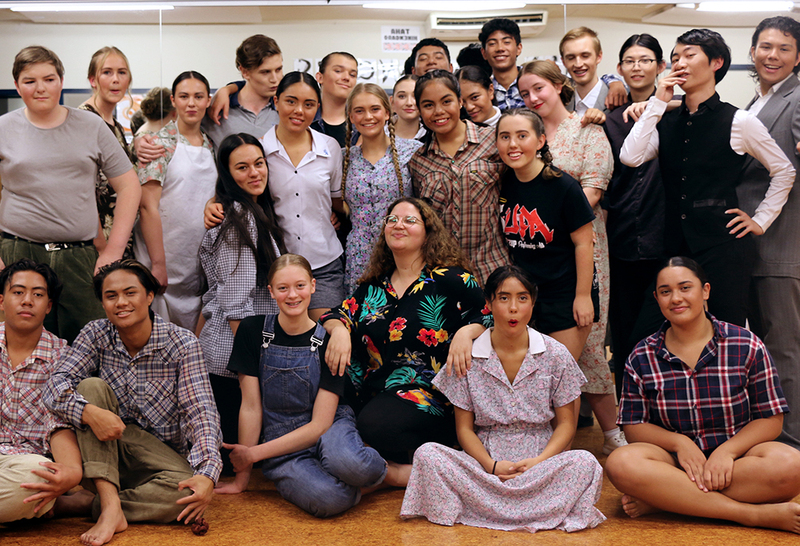 Miss Hughes’ class performed on Monday and Wednesday nights, while Ms Rigold’s performed on Tuesday and Thursday nights. 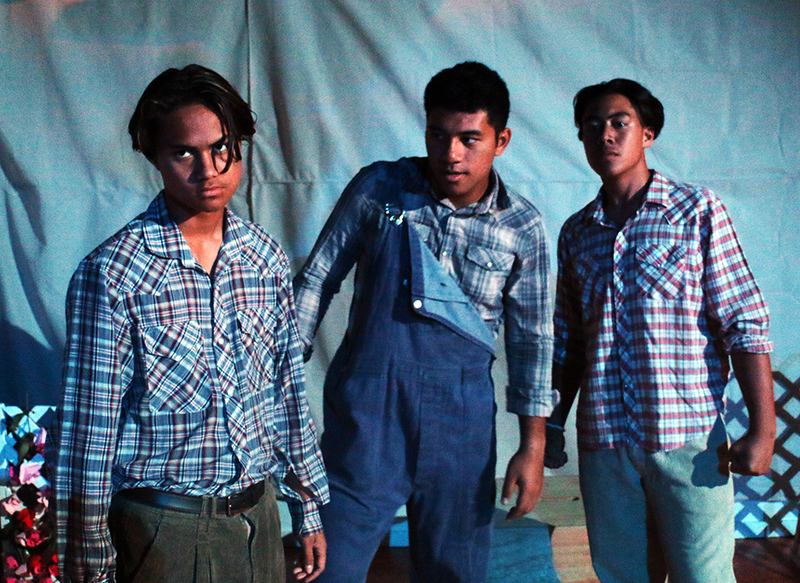 Photos courtesy of Photography Leader Lars Landicho and Miss Hughes.